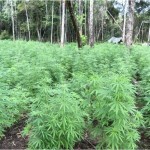 An operation by the Anti-Drug Unit led to the discovery and destruction of two marijuana plantations over the weekend. 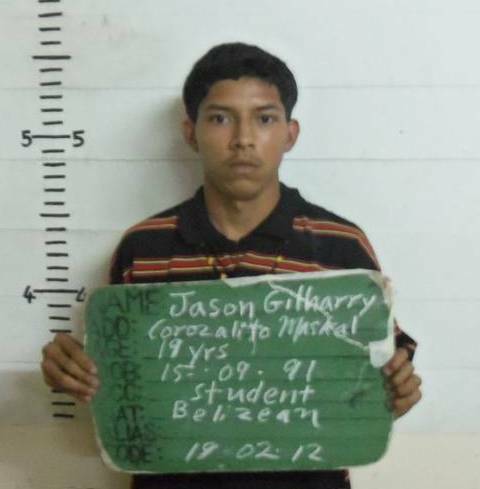 Twenty year old Jason Gilharry was arrested on Sunday when the ADU caught him on a farm with twenty-three thousand marijuana plants in Corozalito Village near Maskall. The ADU first came across a field with twenty thousand plants between five and eight feet in height. The remaining three thousand were discovered at a smaller farm almost two miles away. 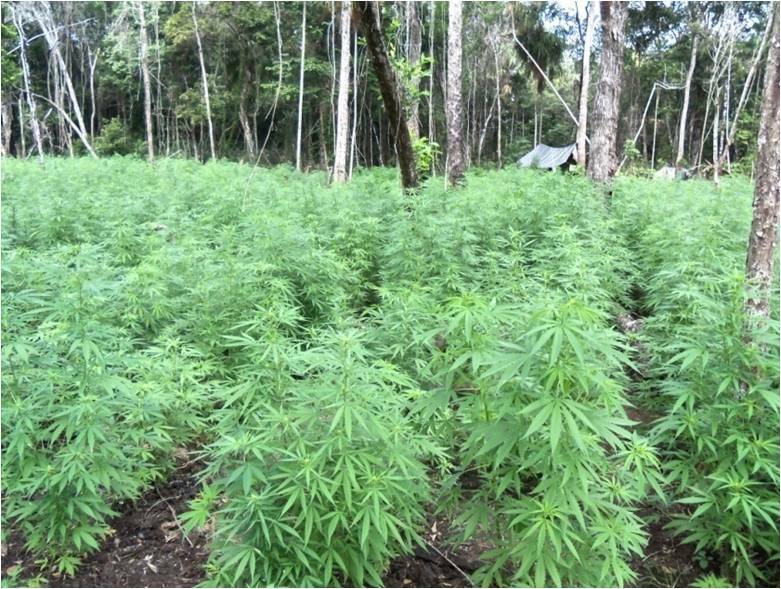 Gilharry was charged for Cultivation of Cannabis and Unlawful Cultivation of Cannabis plants. There was no objection to bail by the prosecutor, but again, attorney Arthur Saldivar submitted on his behalf that the court should be mindful that Gilharry is a student with no criminal record and that he lives in a community where there is a lot of farming. Saldivar further noted to the court that Gilharry’s family is not financially well-off, before Senior Magistrate Sharon Frazer set bail at eight thousand dollars. Gilharry is due back in court on April seventeenth. Two others who are suspected to have been running the marijuana farm along with him managed to escape from police, but Gilharry was caught in the act of harvesting. What a waste of good herbs…. Thanks for the consideration Mr. Arthur. Deh thing no fih be illegal… wah waste indeed..
Legalize it like california then you all won’t have that problem.Dam big deal marijuana do not kill.